The apparently imminent return of Jose Mourinho to Chelsea has done much to arouse talk of a potentially trophy-laden 2013/14 campaign for The Pensioners, and the west London club are already favourites to lift next season’s Capital One Cup. That particular piece of silverware was the first Mourinho’s Chelsea side landed during his initial spell in charge, with 2005’s fiery victory over Liverpool helping to further cement the Portuguese’s relationship with Blues fans. A second, and Chelsea’s fourth, League Cup was the final trophy to be delivered under Mourinho in 2007. And should the former Real Madrid boss arrive back in England as anticipated, securing the first major domestic cup available to him would no doubt be a priority for all concerned. Last season’s bitter semi-final defeat to Swansea will also probably prey on the minds of the current squad too. Erasing the memories of that loss and reaching Wembley could instigate another period of success under Mourinho’s stewardship. 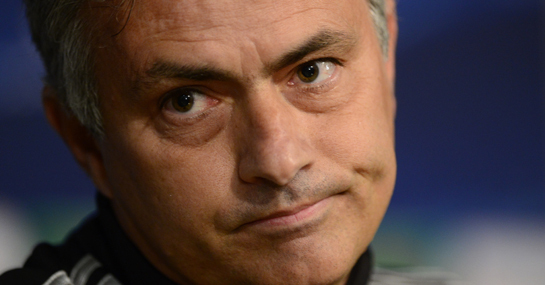 The self-styled Special One has lifted ten domestic trophies in his career so far. Given that he hasn’t gone one calendar year since 2002 without winning a cup, chances are that his renewed relationship with Chelsea is unlikely to pass without silverware for long. But eight-time record winners Liverpool will also no doubt be anxious to deliver a maiden trophy to validate Brendan Rodgers’ ambitious project. At 8/1 it looks worth taking on the 2012 victors given their cup exploits in recent years. Although, a similar case can also be made for rivals Manchester United and Manchester City, both available at 7/1, with new managerial appointments eager to please their respective fanbases. David Moyes’ United have won three of the previous eight editions of the League Cup and are likely to have sufficient squad depth to challenge on all fronts.